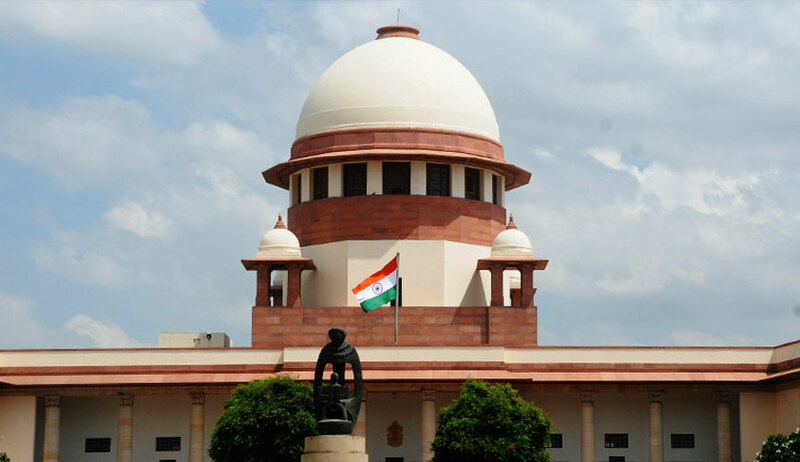 The Supreme Court today issued notice to Jammu and Kashmir government and Centre on a petition which sought quashing of FIR against Major Aditya Kumar in connection with the killing of two civilians in Shopian. Seeking their response within two weeks, a bench headed by Chief Justice Dipak Misra directed that "no coercive action shall be taken" against Major Kumar till then. On issues raised by two petitions for protecting soldiers' rights and an inquiry before registration of FIRs before lodging FIRs against Army personnel, the bench has sought the assistance of Attorney General K K Venugopal. Two civilians were killed allegedly when Army personnel fired at a stone-pelting mob in Ganovpora village in Shopian, prompting the Chief Minister to order an inquiry into the incident. The FIR was registered against the personnel of 10, Garhwal unit of the Army, including Major Kumar, under sections 302 (murder) and 307 (attempt to murder) of the Ranbir Penal Code. Senior advocate Mukul Rohatgi and advocate Aishwarya Bhati on behalf of Aditya Kumar’s father Lt Colonel Karamveer Singh sought quashing of the FIR and guidelines to protect soldiers’ rights and payment of adequate compensation for them so that no Army personnel is harassed by initiation of criminal proceedings for bona fide actions in exercise of their duties. "This is a very serious issue.The Army has never faced such a threatening situation", Rohatgi told the Bench. Notices were also issued on a petition filed by advocate Vineet Dhanda who sought a direction to the Centre to constitute an expert panel for conducting inquiry before any case is lodged against Army personnel in future. He urged the state not to withdraw the cases against 9,730 people allegedly involved in stone-pelting incidents. It also sought a direction for an inquiry by a sitting high court judge into the FIR.